CH-7143327350A340 Open for Bid Get Free Account to View Stamping Ground KY 5/26/2016 $105,000 View Details! CH-953230768DF973 Open for Bid Get Free Account to View Louisville KY 4/27/2016 $237,600 View Details! 9007090056875 Open for Bid Get Free Account to View Frankfort KY 8/8/2018 $57,400 View Details! 9007090070439 Open for Bid Get Free Account to View Louisville KY 8/8/2018 $92,800 View Details! 44014391 Open for Bid Get Free Account to View Glasgow KY 10/27/2018 $29,900 View Details! 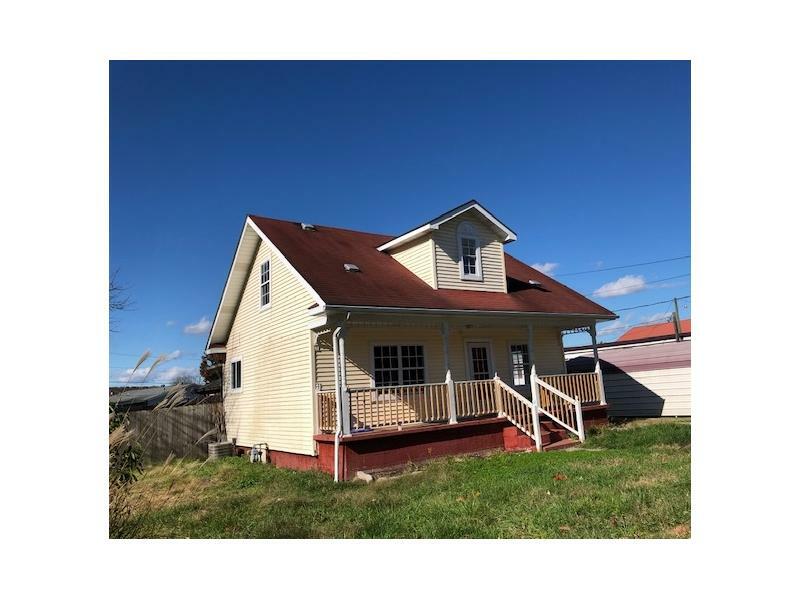 46344361 Open for Bid Get Free Account to View Campbellsburg KY 10/6/2018 $85,000 View Details! 900706161387 Open for Bid Get Free Account to View Hagerhill KY 11/16/2018 $113,400 View Details! 201-396375 Open for Bid Get Free Account to View Somerset KY 11/17/2018 $21,000 View Details! 44015505 Open for Bid Get Free Account to View Henderson KY 12/21/2018 $1,900 View Details! 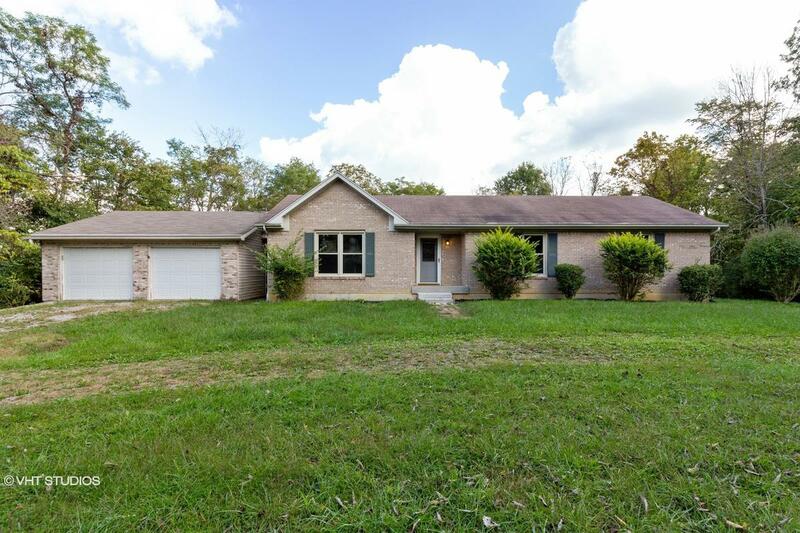 44015545 SOLD Get Free Account to View Booneville KY 12/22/2018 $22,900 View Details! 44015573 SOLD Get Free Account to View Smiths Grove KY 12/25/2018 $44,900 View Details! 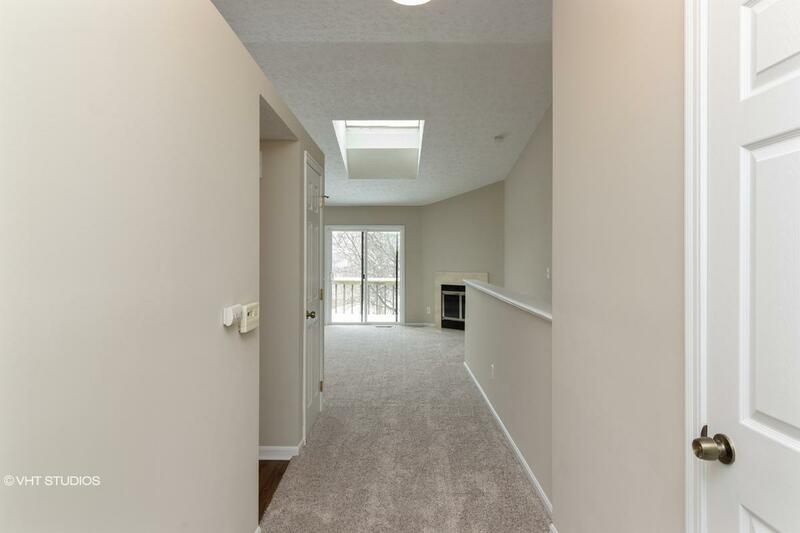 1221845975731N SOLD Get Free Account to View Louisville KY 12/18/2015 $211,900 View Details! 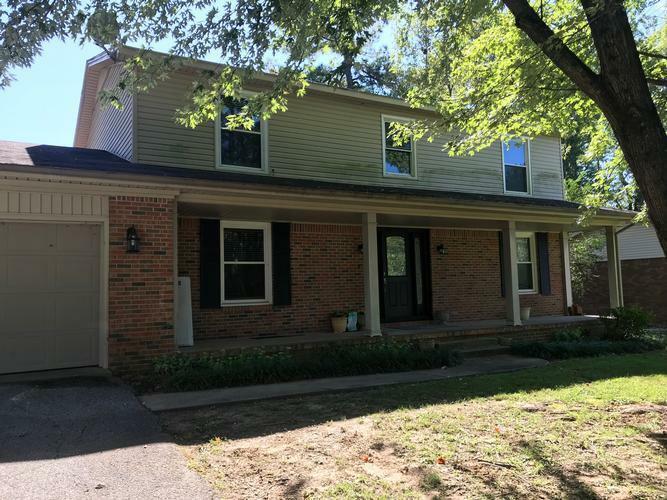 1221845975734N SOLD Get Free Account to View Louisville KY 12/18/2015 $234,900 View Details! 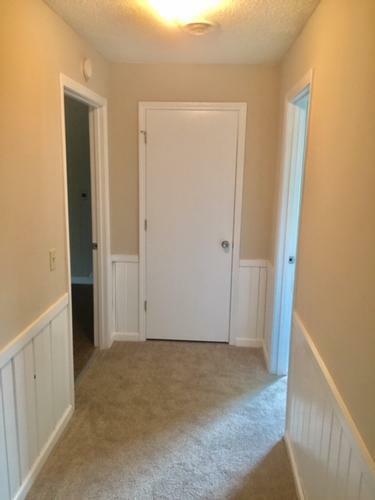 1221846075740X SOLD Get Free Account to View Shelbyville KY 12/18/2015 $220,323 View Details! 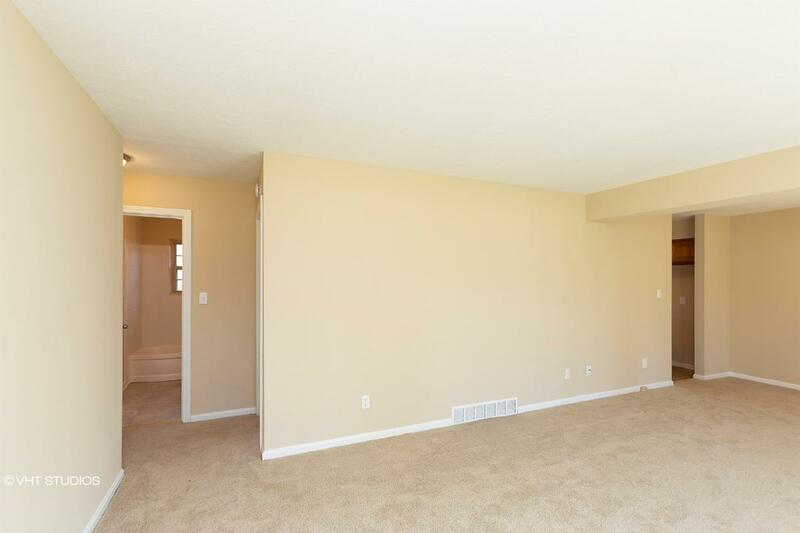 1221846075741N SOLD Get Free Account to View Louisville KY 12/18/2015 $189,900 View Details! 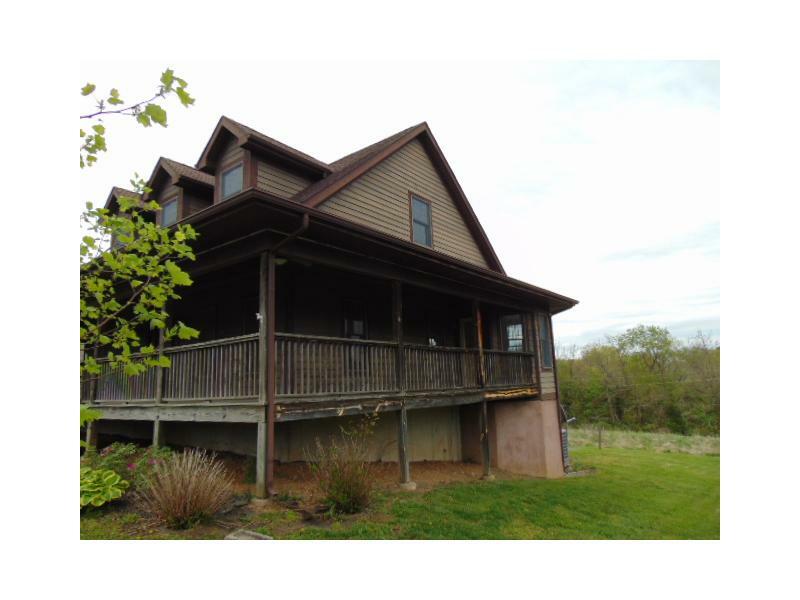 CH2130577139583F7 Open for Bid Get Free Account to View Oak Grove KY 4/29/2016 $25,245 View Details! CH-88316942037615 Open for Bid Get Free Account to View Dayton KY 8/10/2016 $19,800 View Details! CH-748869816354BE Open for Bid Get Free Account to View Louisville KY 8/10/2016 $49,900 View Details! CH-1495307786D914D Open for Bid Get Free Account to View Louisville KY 8/10/2016 $126,400 View Details! CH-16235933130BB9F Open for Bid Get Free Account to View Lexington KY 8/10/2016 $39,600 View Details! CH2089826284BE0A6 Open for Bid Get Free Account to View Versailles KY 8/10/2016 $335,900 View Details! CH1120751480A78D4 Open for Bid Get Free Account to View Williamstown KY 5/8/2016 $47,966 View Details! CH-7518133626F0E2 Open for Bid Get Free Account to View Louisville KY 8/16/2016 $84,900 View Details! CH2025394208C5343 Open for Bid Get Free Account to View Beaver Dam KY 8/16/2016 $29,900 View Details! CH-20047610153C202 Open for Bid Get Free Account to View Richmond KY 8/29/2016 $57,420 View Details! CH150134847972EF6 Open for Bid Get Free Account to View Louisville KY 9/6/2016 $99,900 View Details! CH-3661202120763 Open for Bid Get Free Account to View Louisville KY 10/23/2016 $62,370 View Details! CH1460554704D9372 Open for Bid Get Free Account to View Winchester KY 8/26/2016 $8,649 View Details! CH-706599078A3AC3 Open for Bid Get Free Account to View Louisville KY 1/28/2017 $17,820 View Details! CH36696575D7A64 Open for Bid Get Free Account to View Louisville KY 1/28/2017 $66,330 View Details! CH1338944142B07F4 Open for Bid Get Free Account to View Louisville KY 1/28/2017 $29,700 View Details! CH-1620561854D9212 Open for Bid Get Free Account to View Louisville KY 1/28/2017 $36,630 View Details! CH-100284232587BAC Open for Bid Get Free Account to View Richmond KY 1/28/2017 $12,150 View Details! CH6033194855E24E Open for Bid Get Free Account to View Lexington KY 1/28/2017 $48,600 View Details! CH-130204081188127 Open for Bid Get Free Account to View Independence KY 1/28/2017 $40,050 View Details! 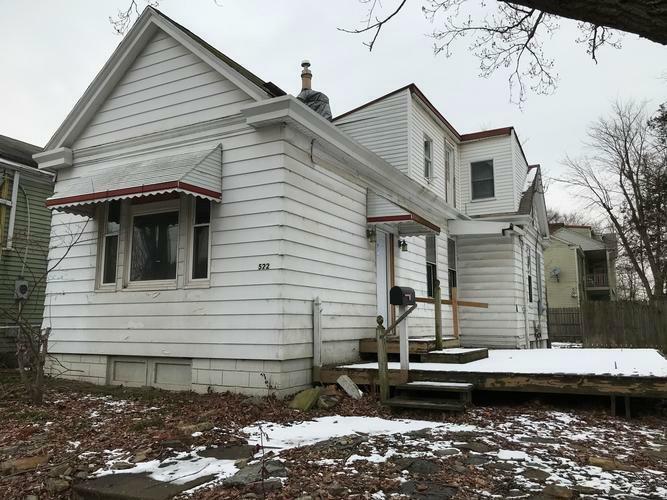 CH21181814828A992 Open for Bid Get Free Account to View Bellevue KY 1/28/2017 $17,700 View Details! CH-12214525E3503 Open for Bid Get Free Account to View Oak Grove KY 1/28/2017 $45,000 View Details! CH-468233463AD9B3 Open for Bid Get Free Account to View Glasgow KY 1/28/2017 $64,900 View Details! CH7256057272A08A Open for Bid Get Free Account to View Falmouth KY 1/28/2017 $62,500 View Details! CH-833603532C61A9 Open for Bid Get Free Account to View Lexington KY 2/12/2017 $50,560 View Details! CH198090146470BC1 Open for Bid Get Free Account to View Elizabethtown KY 3/29/2017 $104,900 View Details! CH173418022900B2C Open for Bid Get Free Account to View Erlanger KY 3/29/2017 $107,910 View Details! CH-1730965643B1D86 Open for Bid Get Free Account to View Louisville KY 4/10/2017 $19,900 View Details! CH179070535259E56 Open for Bid Get Free Account to View Versailles KY 5/2/2017 $41,580 View Details! CH-989332351934B1 Open for Bid Get Free Account to View LA GRANGE KY 5/18/2017 $143,550 View Details! CH-9214623826BFCD Open for Bid Get Free Account to View Flemingsburg KY 5/18/2017 $39,900 View Details! CH-8794175409A395 Open for Bid Get Free Account to View DANVILLE KY 6/17/2017 $29,700 View Details! CH1953606837370B2 Open for Bid Get Free Account to View LOUISVILLE KY 8/11/2017 $36,630 View Details! 9007091216791 Open for Bid Get Free Account to View Erlanger KY 2/21/2018 $75,800 View Details! 44016853 Open for Bid Get Free Account to View Pikeville KY 2/15/2019 $89,900 View Details! 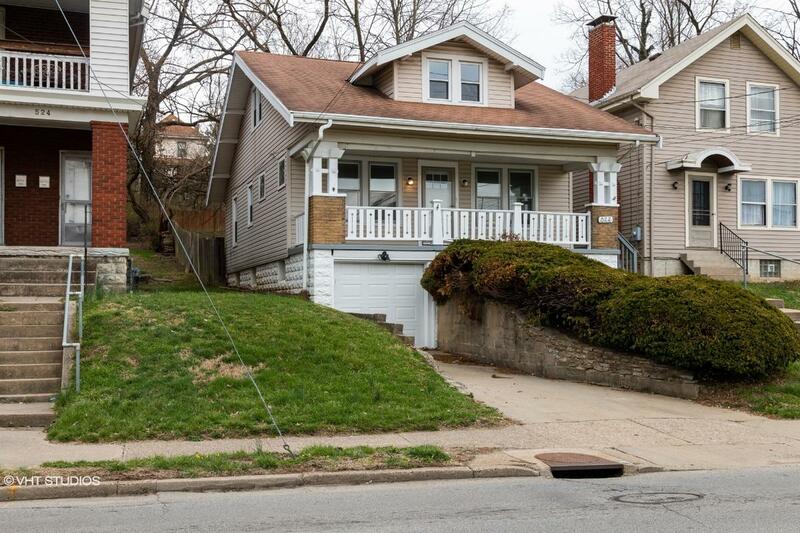 46361116 Open for Bid Get Free Account to View Ashland KY 2/7/2019 $29,900 View Details! 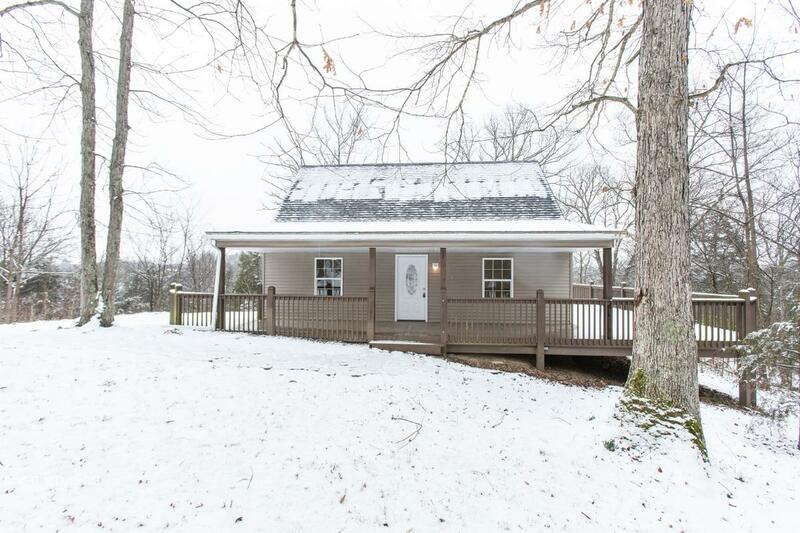 46358553 Open for Bid Get Free Account to View Berea KY 1/15/2019 $149,900 View Details! 46356759 Open for Bid Get Free Account to View Russell KY 1/31/2019 $75,000 View Details! 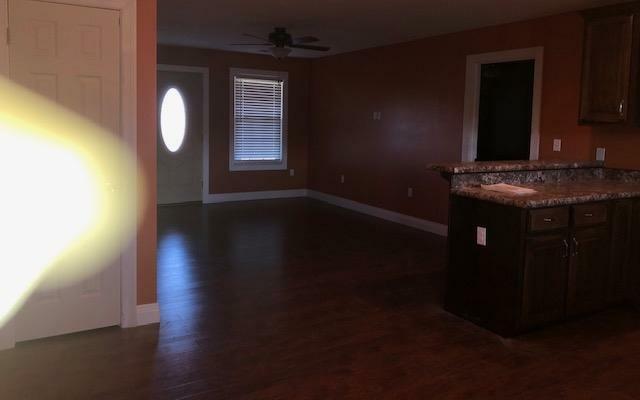 44016470 Open for Bid Get Free Account to View Irvine KY 1/30/2019 $169,900 View Details! 44017175 Open for Bid Get Free Account to View Winchester KY 2/27/2019 $41,900 View Details! 9007142089700 Open for Bid Get Free Account to View Louisville KY 3/2/2019 $42,400 View Details! 9007092286843 Open for Bid Get Free Account to View Louisville KY 3/2/2019 $49,500 View Details! 90020168324 Open for Bid Get Free Account to View Louisville KY 3/2/2019 $27,500 View Details! 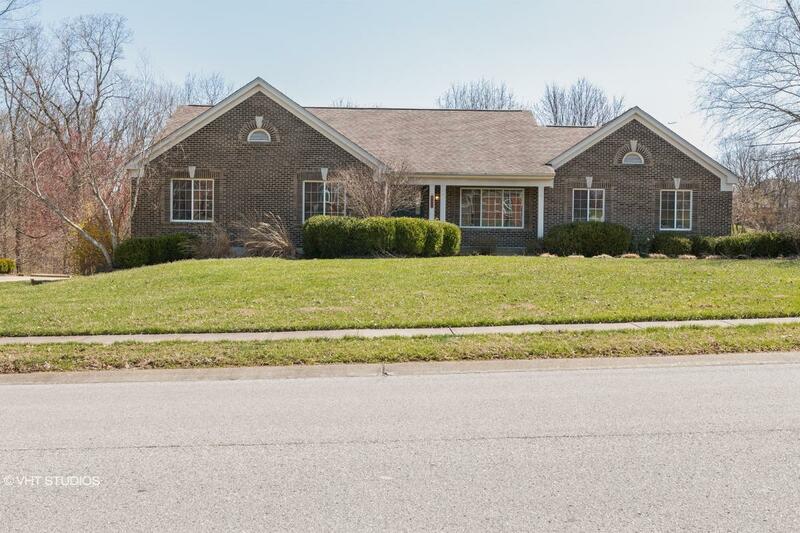 9007143610546 Open for Bid Get Free Account to View Pendleton KY 3/2/2019 $280,900 View Details! 9007092326961 Open for Bid Get Free Account to View Henderson KY 3/8/2019 $24,900 View Details! 44017536 Open for Bid Get Free Account to View Morganfield KY 3/10/2019 $17,900 View Details! 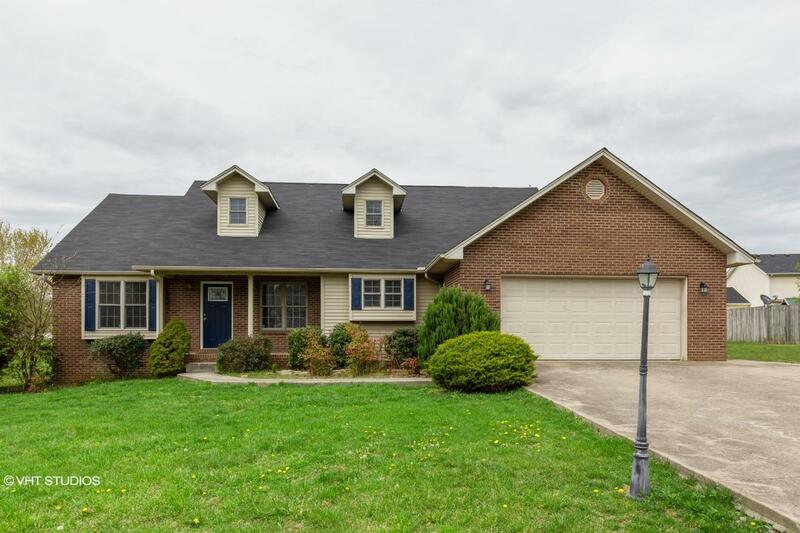 201-563876 Open for Bid Get Free Account to View Belfry KY 3/12/2019 $178,000 View Details! 201-500252 Open for Bid Get Free Account to View Maysville KY 3/12/2019 $26,400 View Details! 201-441028 Open for Bid Get Free Account to View Prestonsburg KY 3/12/2019 $77,000 View Details! 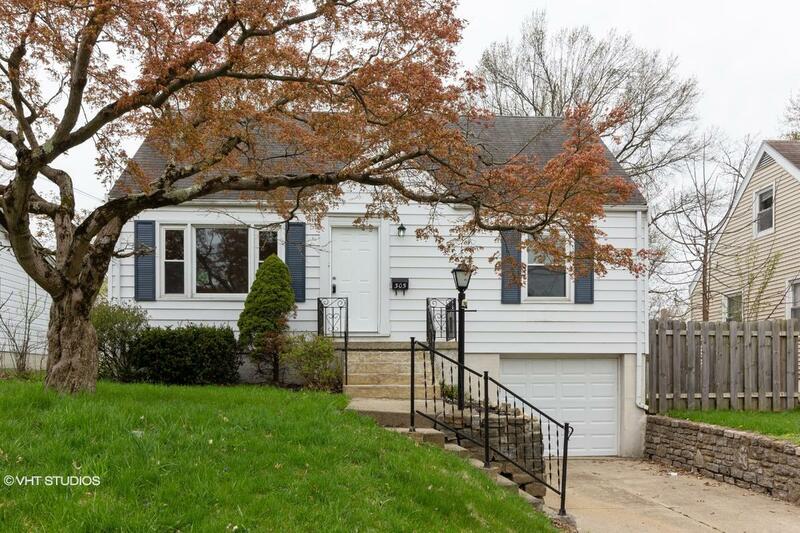 44017590 SOLD Get Free Account to View Science Hill KY 3/12/2019 $62,900 View Details! 44017791 Open for Bid Get Free Account to View Elkhorn City KY 3/16/2019 $44,900 View Details! 9007140306320 Open for Bid Get Free Account to View Louisville KY 3/29/2019 $28,600 View Details! 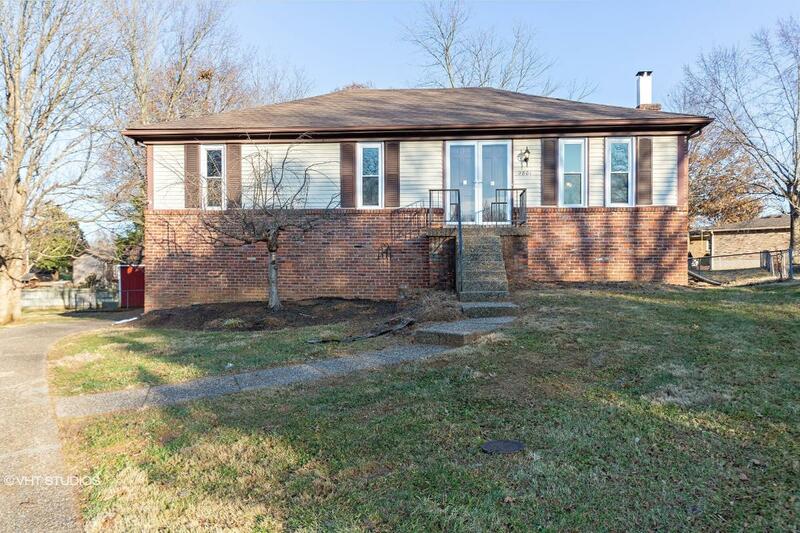 44018170 Open for Bid Get Free Account to View Burnside KY 3/29/2019 $129,900 View Details! 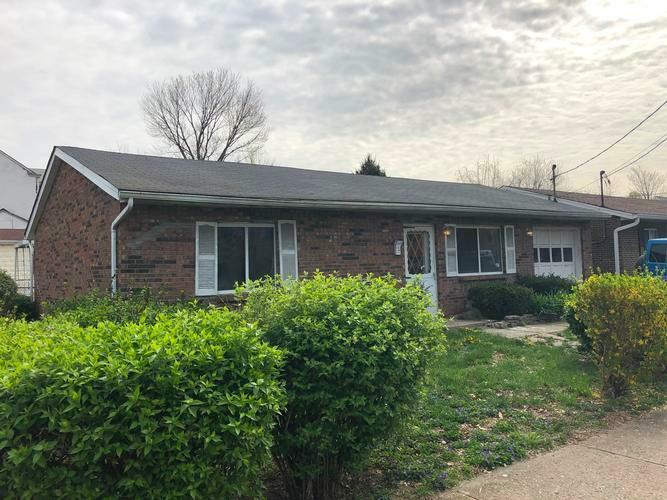 44018334 SOLD Get Free Account to View Cynthiana KY 4/7/2019 $191,900 View Details! 44018314 Open for Bid Get Free Account to View Flatwoods KY 4/5/2019 $42,900 View Details! 44018219 Open for Bid Get Free Account to View Vine Grove KY 4/4/2019 $18,900 View Details!